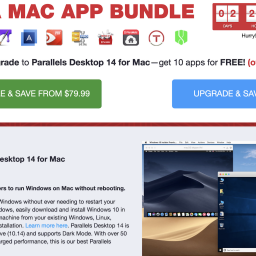 EXPIRED - Mac Freebie Bundle 2.0 with 10 free apps worth 151$ - Mac-Bundles.com: Pay less for more apps! 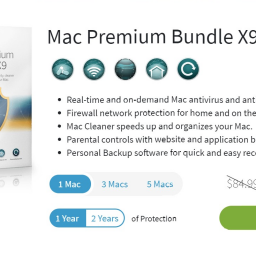 It’s been a long time since the last free Mac bundle that big. 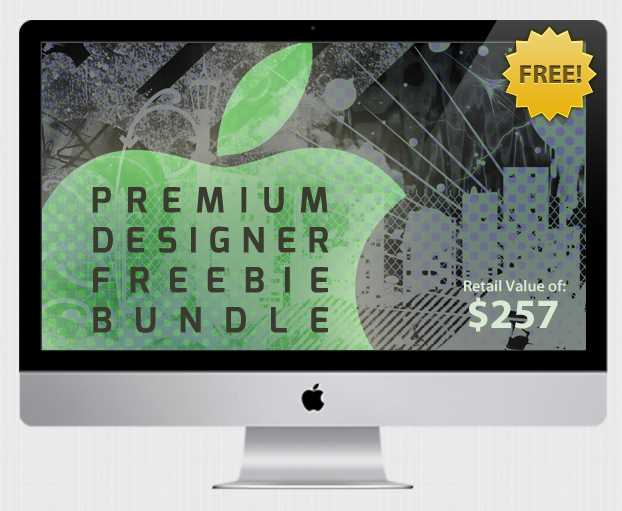 StackSocial just published its so called Mac Freebie Bundle 2.0 which contains 10 apps worth 151$. 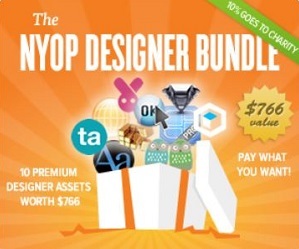 Most of them are about design and have not been part of the latest bundles around. 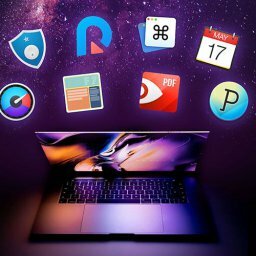 Beside of these apps for designers there is a nice PDF Converter on top. The bundle probably will be available until the 24th of September. a developing tool for websites with numeous templates and HTML wizards. contains 3 different artistic effects for pictures and images. quickly resizes your picture, it also comes with a batch function. creates digital signatures which you can easily put in your documents. converts PDF in Word, Powerpoint or simply text and picture files. SketchMee (8$)converts pictures in sketch images. creats artistic works out of normal pictures. contains numerous filters for photo editing. creates icons and offers a preview funtion for iPhone, iPad and Android.